6 speakers, 6 minutes each, 6 random topics relating to Thailand and Thainess. 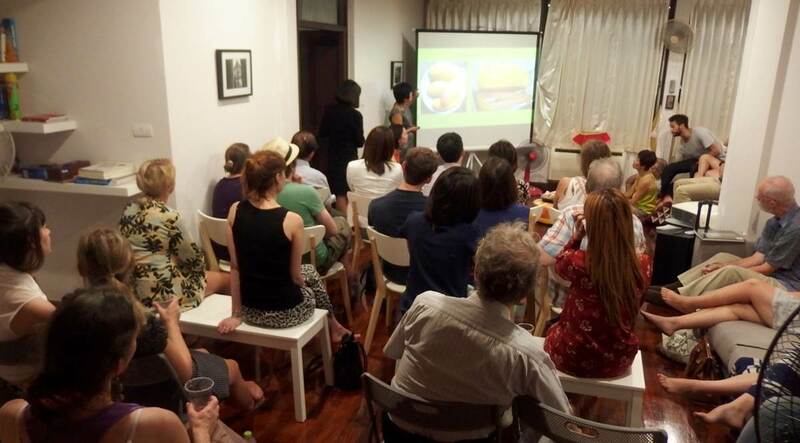 Come along, hear something new, make new friends and learn some random things about Thailand! - everybody does it in Thailand - but is it acceptable? - and a few more random topics...! This event will support Friends International and their social business. Cost: 300 THB at the door on the night. 50% of all profits raised will go to charity. Register: Please RSVP so we can estimate numbers for catering. Here is a quick summary of how to find us:. - From Chong Nonsi BTS station take Exit 5. 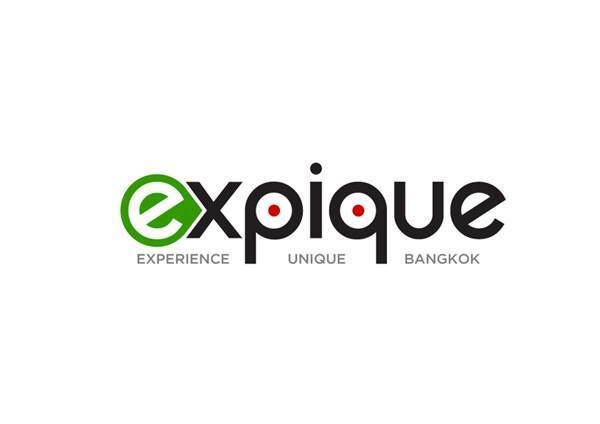 - You will take the big footbridge over Sathorn Road and go down the stairs in front of Empire Tower (you will see a big Virgin Active gym). - Then turn and walk along Sathorn Road - this is the road with the skytrain running above it (if no skytrain above you, you are going in the wrong direction). - You will walk pass The Ascott Hotel and see the W Hotel on the other side of the road. - 50m after The Ascott turn left into Sathorn Soi 9. - In Soi 9, the road bends 90 degrees right, and then left, and then left again. We are in a very very small street on the right just after the 2nd left and about 50m before Pans Collection furniture shop and Little Maple Kindergarden.